I took pictures, step by step, of how I did the design. So I’ll hopefully have another post with a tutorial on how to do this. But until ten, enjoy the pictures! 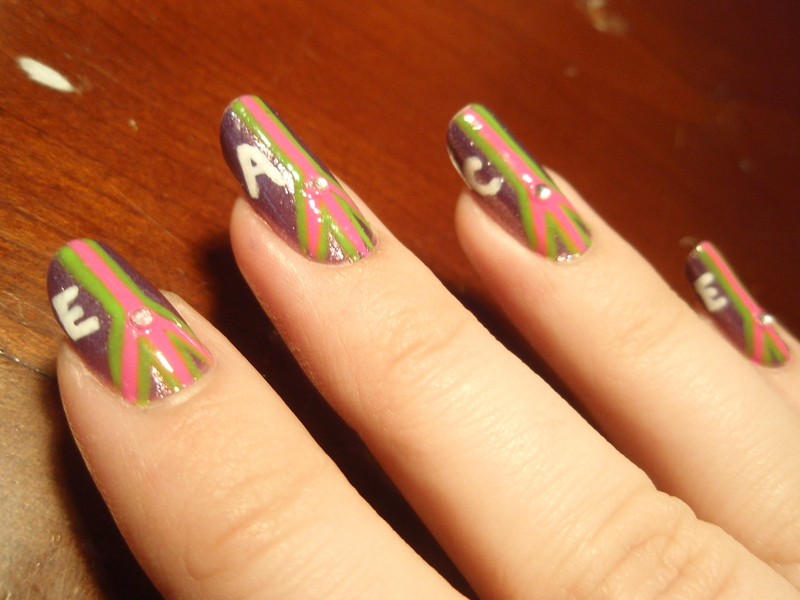 I never intended on making “Art Deco Nails” but they sort of just happened. Well, I’ve been super busy lately, as you can tell by my lack of updating frequently. But I promise I will try my best to update as often as I can! Hello! I am more than just busy or stressed. I have never been so out of control in my life. There are SO many things that need to be done. 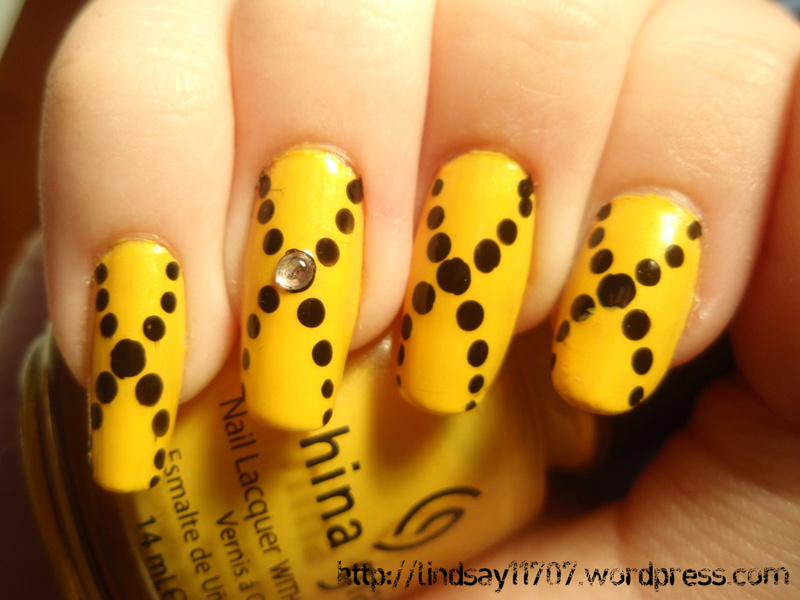 So this is just a quick nail design post. I won’t really be able to say much about it. But I couldn’t just NOT post something. 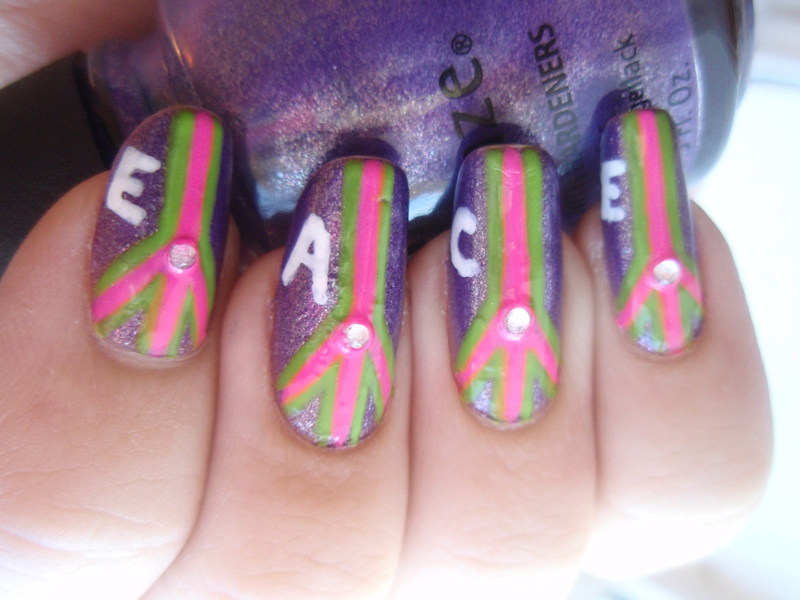 By the way, the thumb has a “P” on it, so it spells “PEACE”. lol. I hope you like them! I actually only kept them on for about a day. Lol. That happens WAY too often. The pink and the green are super neon bright. VERY colorful. VERY psychedelic. 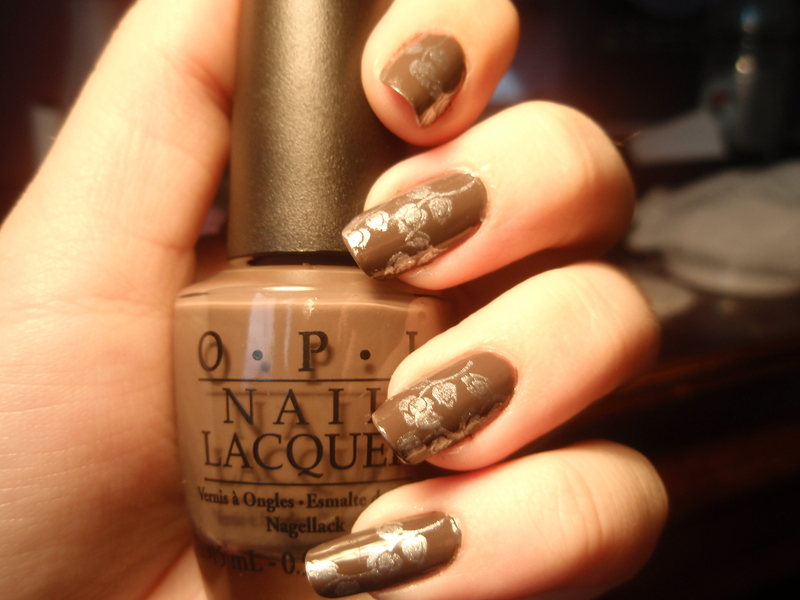 I took pictures of my nails as I did each step of the design, so I might put up a tutorial later. And I’m so tired. I pulled an all-nighter last night. Not healthy. But it was necessary. 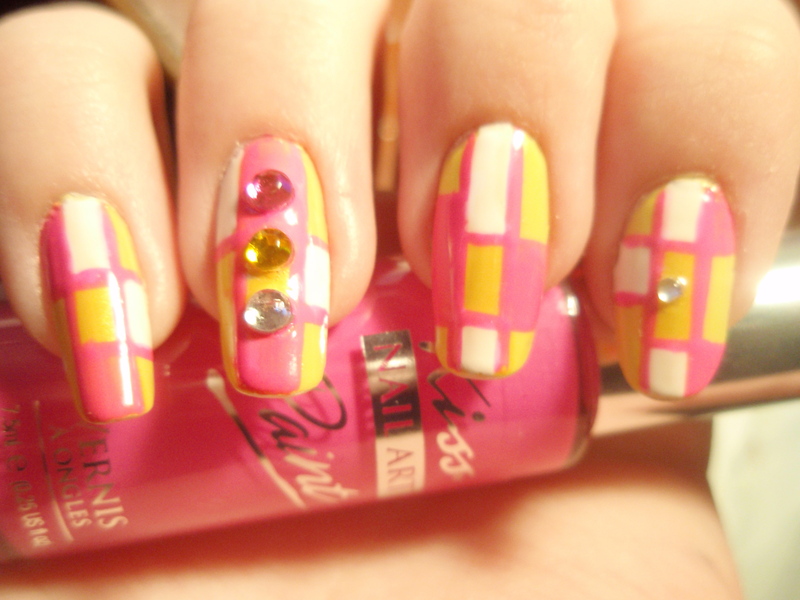 I’m back with another nail design that I did not too long ago. Maybe a month. 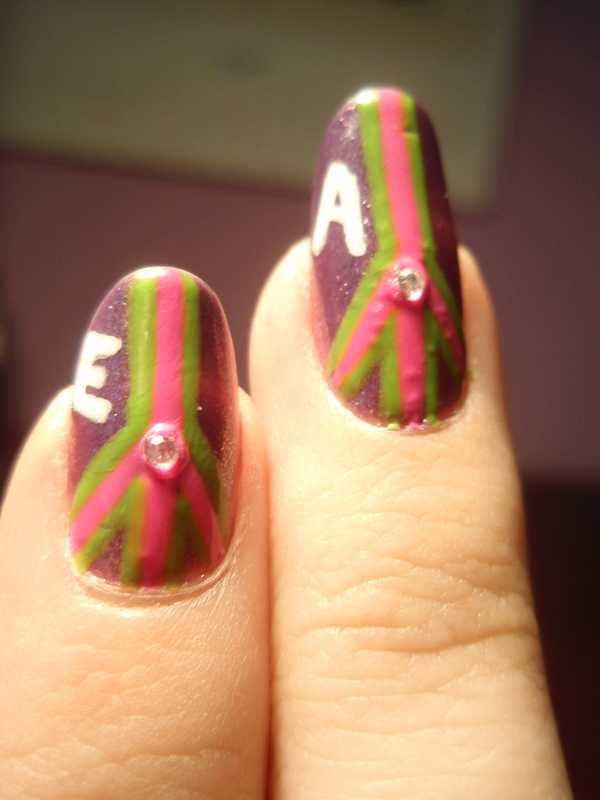 I have all these photos of nail designs that I’ve done, and now I can share them with the world through my blog. I really like this design! It’s simply, but it’s nice. And I love the color combination. I have ALWAYS thought black and pink went well together. So, first I just applied “Byte” as a base color. I waited for Byte to dry. 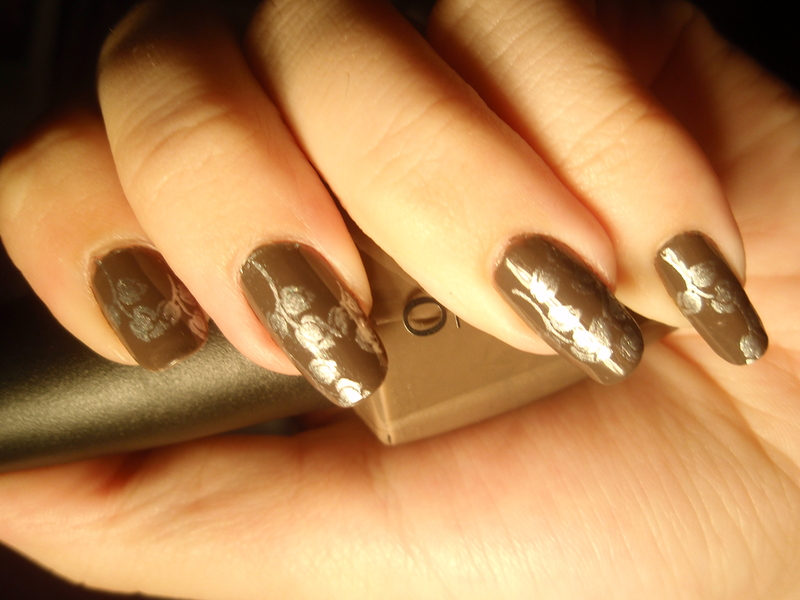 Then I used “Black Out” on the tips of my nails, like a French manicure. Wait for that to dry. Then I used the Silver glitter polish. It has a thin brush so it’s easy to make a nice clean line. Lastly, I added the rhinestones. 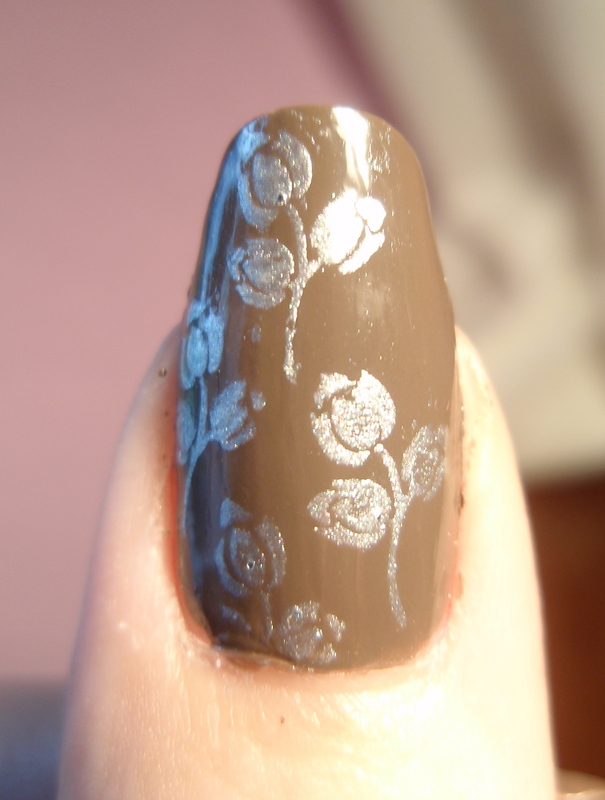 And obviously I applied a base and top coat. 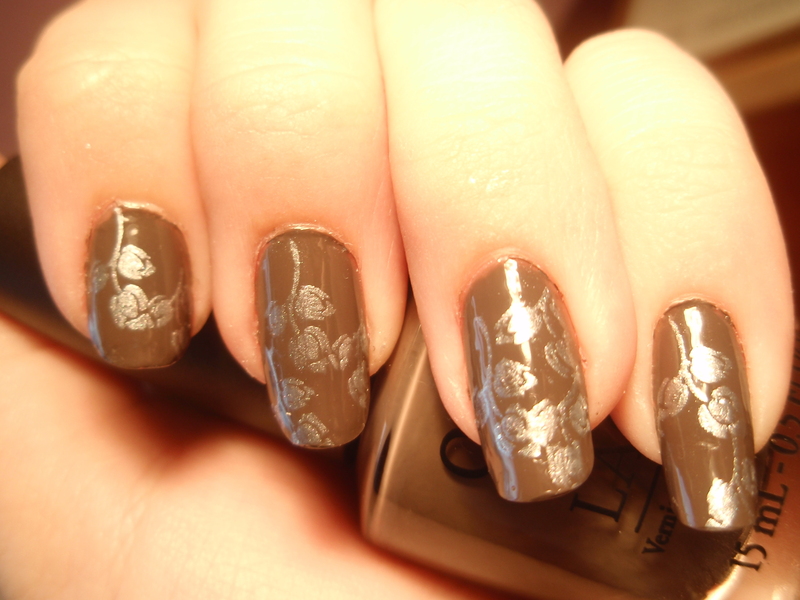 I never mention that I use a base and top coat, but I always do, and I think it’s obvious! Now, these nails are kind of a wild French manicure. The hot pink and black combo kind of makes it look punk-chic. SO. 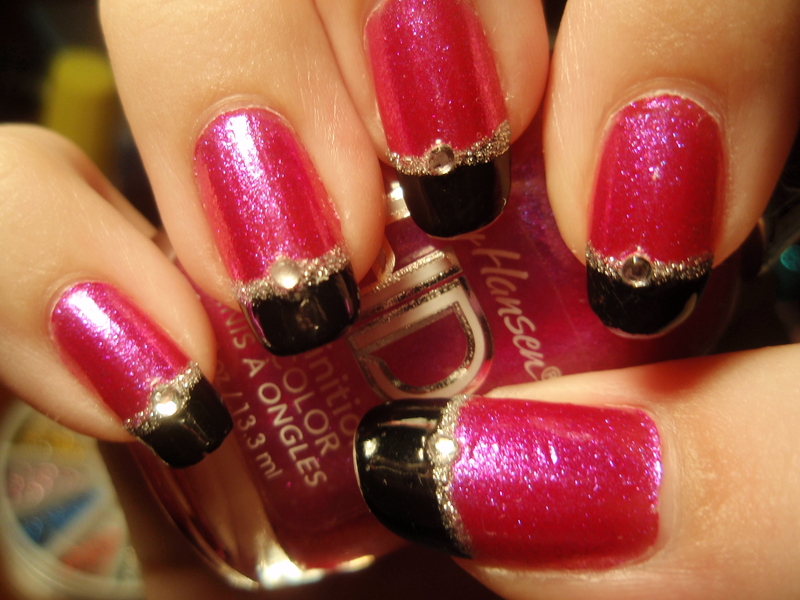 In my opinion, this would be really cool for prom, if it you have a black dress, especially if it’s accented with pink. 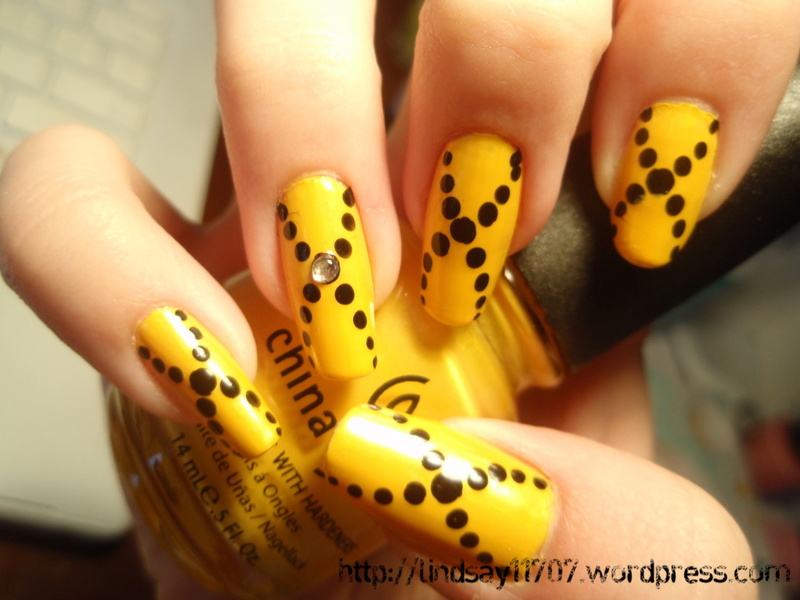 It’s a daring nail design. 😀 Do you agree? I’m back! And tired. And sad. Seven hours of driving takes a lot out of you. And now my sister is all settled in her dormitory. And now I’m alone. But I guess it’s just another part of life and growing up. Anyway, you aren’t here to hear about my personal problems, you’re here for rhinestones! 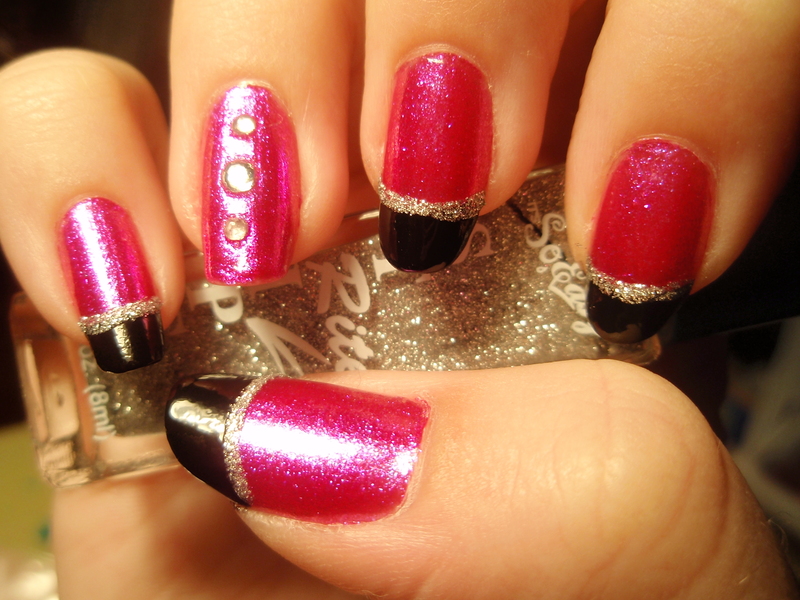 I love rhinestones. Simple as that. 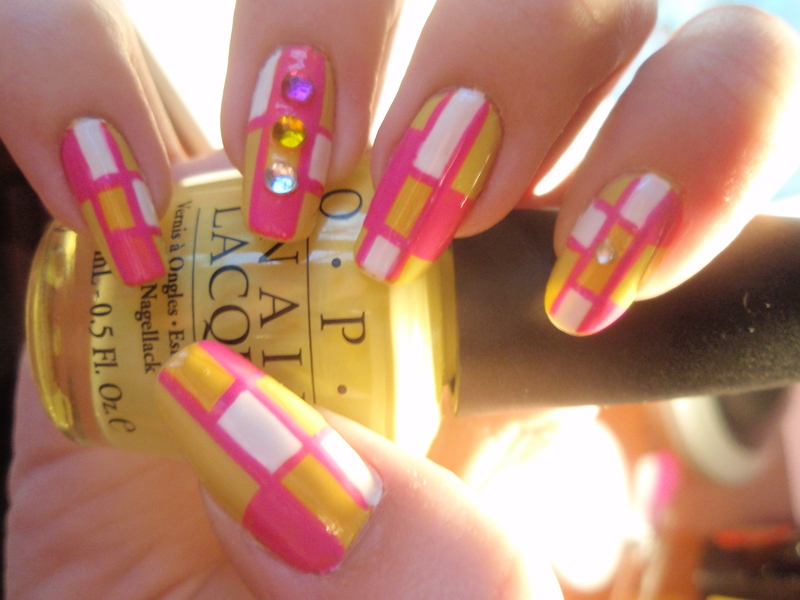 But if you put too many on one nail, it looks gaudy. But if that’s the look you’re going for, then by all means, go ahead. Rhinestones give that extra “je ne sais quoi.” Which is French for “I don’t know what,” but is used in English as a way of describing a quality that makes something distinctive or attractive, a “certain something”. For example, “She has a certain je ne sais quoi about her.” 😀 I love saying that phrase. And I have an excuse because I’m half-French! Ha! Can you tell that I love this color? I’ve been obsessed with it lately. It’s China Glaze’s Turned Up Turquoise (Neon). 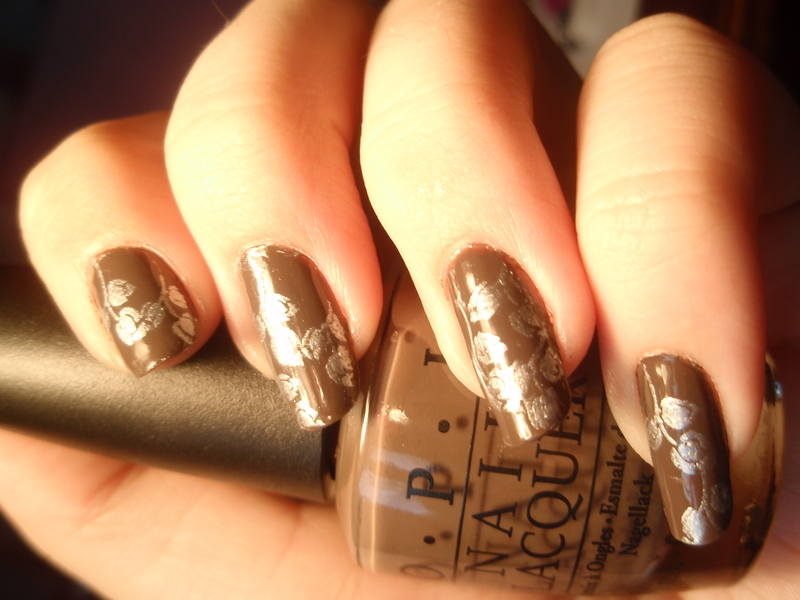 If you want to know more specifics about this color, go to my post for Autumn Tree Nails. I have a good paragraph describing the color. But I will quickly say that my camera is unfortunately incapable of capturing the true color of this polish. It’s Turned Up TURQUOISE. It looks strictly BLUE in the photo. But it’s actually more green than blue in real life. Just trust me when I say that it’s a really nice color. Now, the rhinestones, they’re different sizes. Which was done purposely. 🙂 I got them at Walgreens. They’re the kind with the sticky back to them, so you just stick them on your nail, but I took off the little stickers, because I like putting on my rhinestones the way I always do. Anyhow. 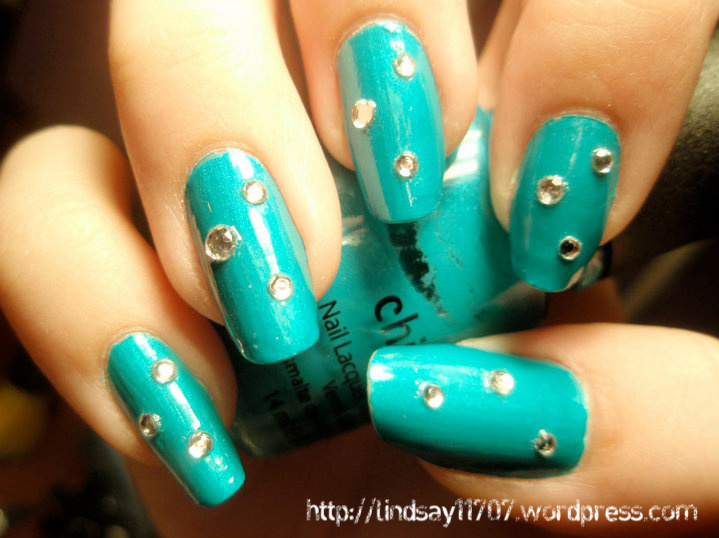 Rhinestones add bling, glam, and bedazzle to your nails! And they’re good attention getters! 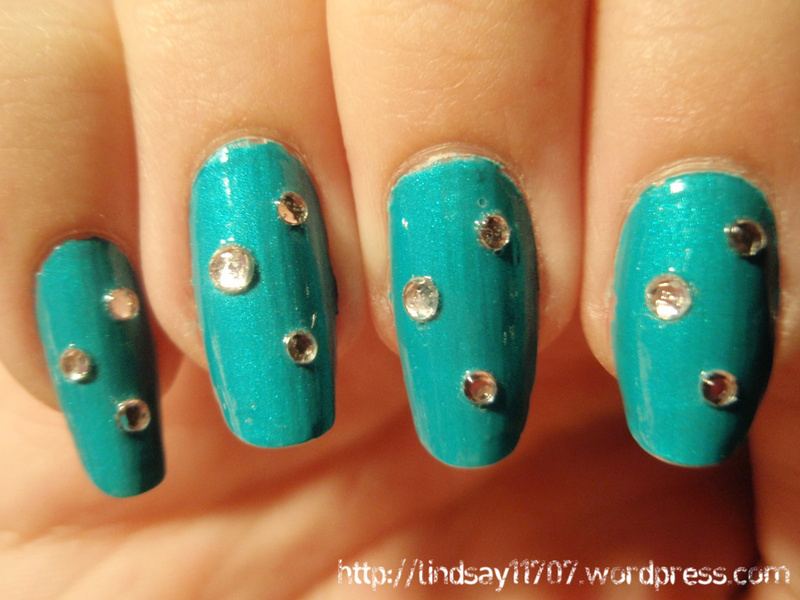 If you want your nails to be noticed, bedazzle them with rhinestones! My favorite rhinestone to use is the classic silver, which is seen in these photos. I think this is most people’s favorite. And it’s classic for a reason. 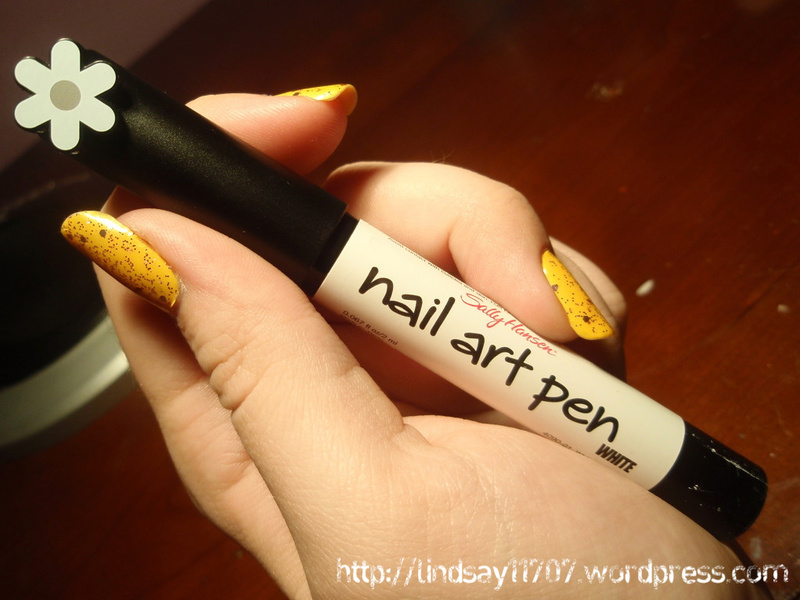 It goes with ANY nail color or design you have! VERY versatile. I LOVE IT! 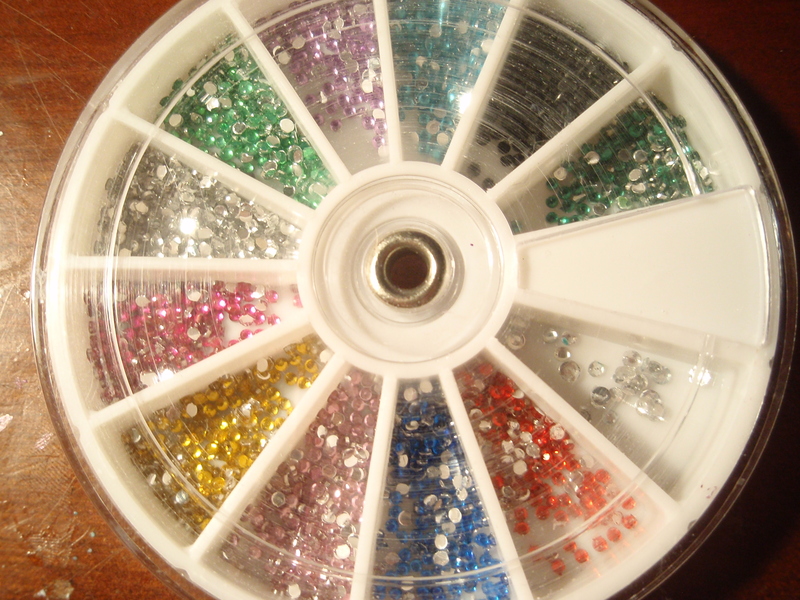 I only have one rhinestone wheel and the rhinestones I got from Walgreens. I got the wheel at a kiosk in the mall, for a really good price, but unfortunately, that kiosk is gone. If I would have known that, I would have stocked up. Haha. So I’m pretty limited when it comes to rhinestones. But I LOVE them and I WANT them, but the only other place I know of that has them is Sally’s, and that store is so darn expensive. I refuse to pay $12 for a wheel that only has a few stones that I would use up like water. So, yeah, I have to go find some place that has some good prices. 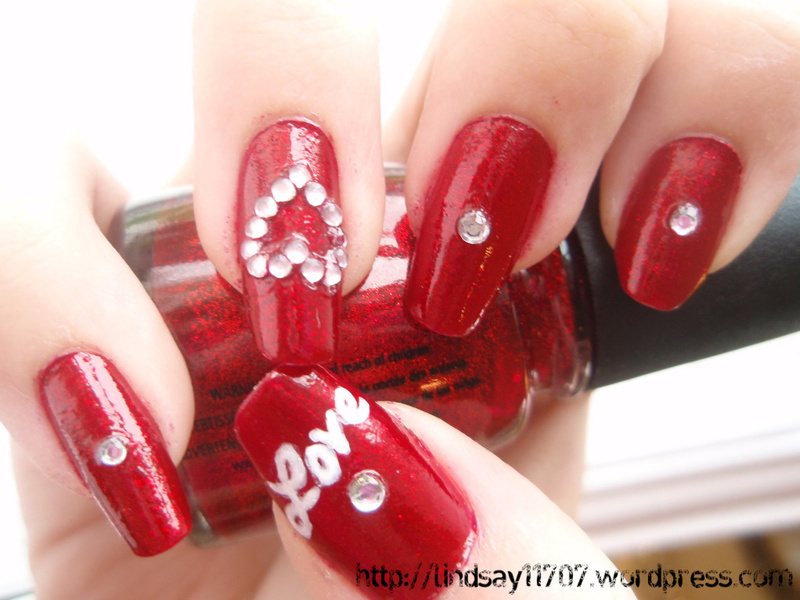 Because I would LOVE to have some star-shaped and some heart-shaped stones!